Jordan Kriston was born in Hammond, Indiana and raised in Phoenix, Arizona. She has always loved movement of all kinds, and grew up swimming, climbing trees, playing sports, and participating in gymnastics and dance. Jordan holds a BFA in Dance Performance from Arizona State University. She toured the world as a full-time professional dancer for seven years with Pilobolus Dance Theater of Washington, Connecticut. 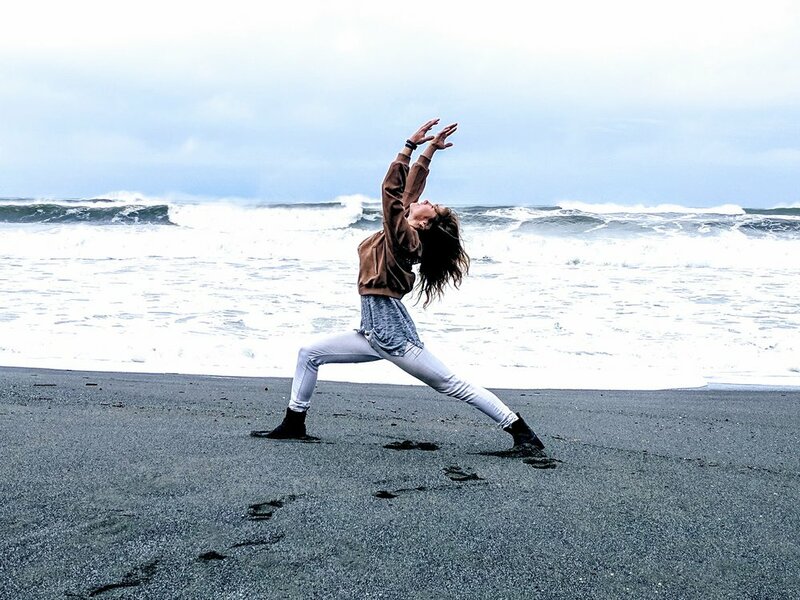 Jordan’s love of yoga came when she felt the healing and meditative benefits of the practice, and has herself been a student of yoga since 2005. Jordan believes the body is made to heal itself, and that yoga is one of the many ways to encourage this process. She completed 200 hours of Yoga Teacher Training in Costa Rica, and is registered with Yoga Alliance. She teaches Alignment-Based Hatha, Vinyasa Flow, and has taught privately for Veterans and Elders. Jordan loves to be in service of the arts and holistic health, and continues to reach out as a Teacher and Artist.